Why we need a computer shell shredder, TV shell shredder or refrigerator shell shredder? With the development of the word’s electronic industry and information technology, daily household appliances such as TV, computers(PC), refrigerators etc. are getting upgraded and renewed rapidly. Also along with the improvement of economy, the prices of new electric appliances are getting more affordable. As a result of the fast replacement, the quantity of discarded old electric appliances is growing in a drastic manner, thus proper disposal and recycling of these thrown-away household appliances becomes an imperative. This is why we need a computer shell shredder, TV shell shredder or refrigerator shell shredder in plastic shell recycling. How to recycle computer shell, TV shell or refrigerator shell? Before recycling, the waste household appliances need to be disassembled firstly to separate the shell which is usually made from hard plastic and the inner part which may contain hazardous chemicals. After disassembly, the shell part and inner part will go through separate recycling process. Size reduction is a critical process for TV shell, computer shell and refrigerator shell waste recycling, as they are bulky and not easy to be handled. The shell of such household appliances is usually made of hard plastic, which needs to be shredded firstly, and then granulated into even smaller pieces and further washed and dried, at last the cleaned pieces will be melted and produced into resin which serve as a raw material for making new plastic products. 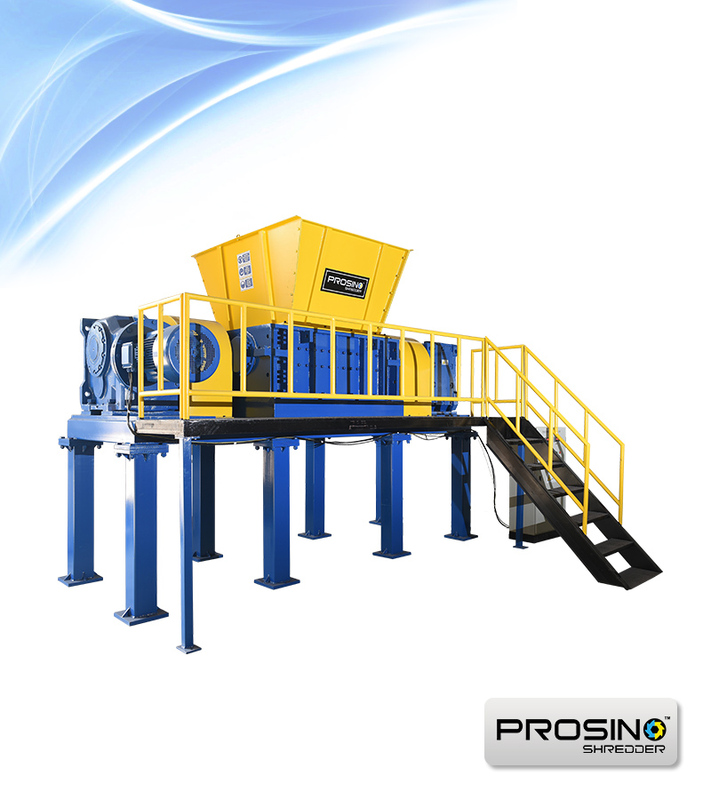 PROSINO is a reputable size-reduction machinery brand. 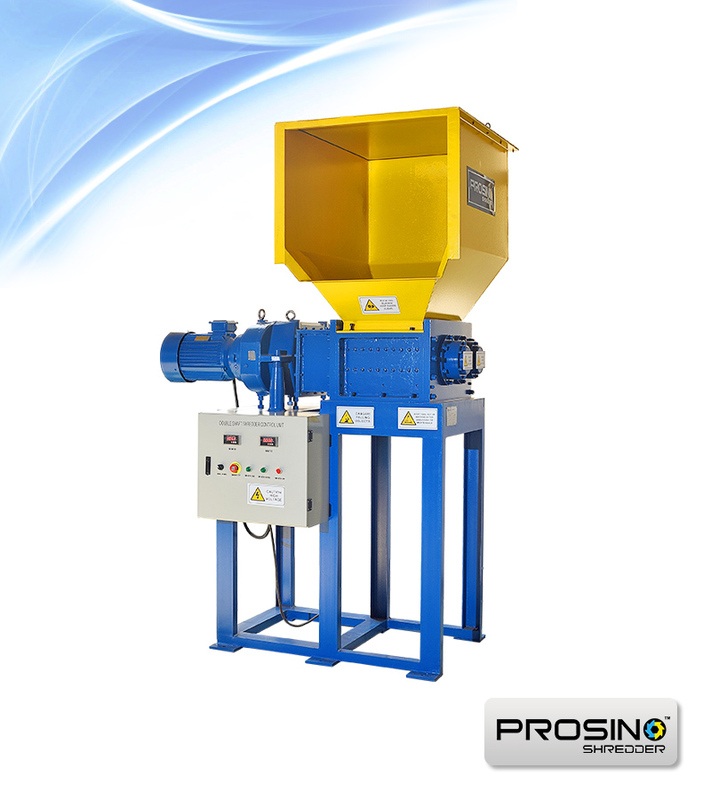 We have hundreds models of shredders and granulators available for you to choose. Contact us today and one of our sales representatives will discuss with you about your recycling requirements in detail, and recommend you a most suitable solution which best fits your needs of hard plastic-shell size reduction. 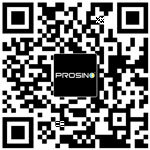 Contact PROSINO team for a TV shell shredder, computer shell shredder and refrigerator shell shredder etc.